Are you looking for babysitting jobs in Sunshine Coast? Babysits has a large overview of babysitting jobs, with 6 jobs currently available in Sunshine Coast matching your search criteria. Start contacting parents for free to find a great babysitting job in no time! 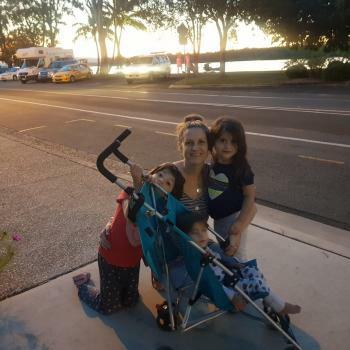 Are you looking for a babysitting job in Sunshine Coast? There are 6 babysitting jobs in Sunshine Coast currently available matching your search criteria. Hi, my name is Abi and i have 3 beautiful cheeky daughters aged 18 months, 4 and 6- we desperately need a baby sitter all day on Dec 1st from 7am until 5pm- i have to work and my husband..
Hi my name is Meaghan- Iam looking for a babysitter for the 23 of March in the evening for about 4 hours in total. You must be able to get yourself home. 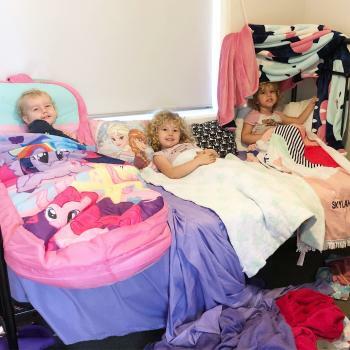 I have 4 year old twin boys..
Hello, I am looking for a babysitter for my 7 yr old daughter whilst visiting Hobart to go to a concert on Sunday evening 17th Feb. We are staying in a serviced apartment at Sullivan’s..
Hi, my name is Leonie! Im looking for an experienced babysitter with first aid training and preferably blue card to casually care for my 4 yr old daughter and 2 yr old son. It will..
Hello my name is Lauren and I am looking for an Amazing lady to mind my 3 monkeys. I need help between 5:45am -3:45pm. We live across from a playground and my kids are fun and outgoing.. Through Babysits you can find babysitting jobs in various cities. If you are looking for a babysitting job in Sunshine Coast, then you are in the right place! 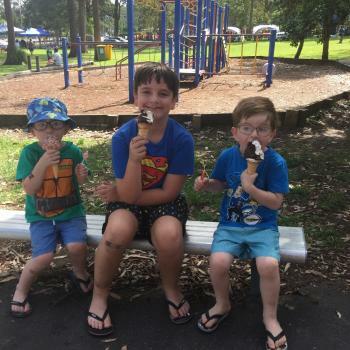 Are you looking for babysitters in Sunshine Coast? You can sign up as a parent!